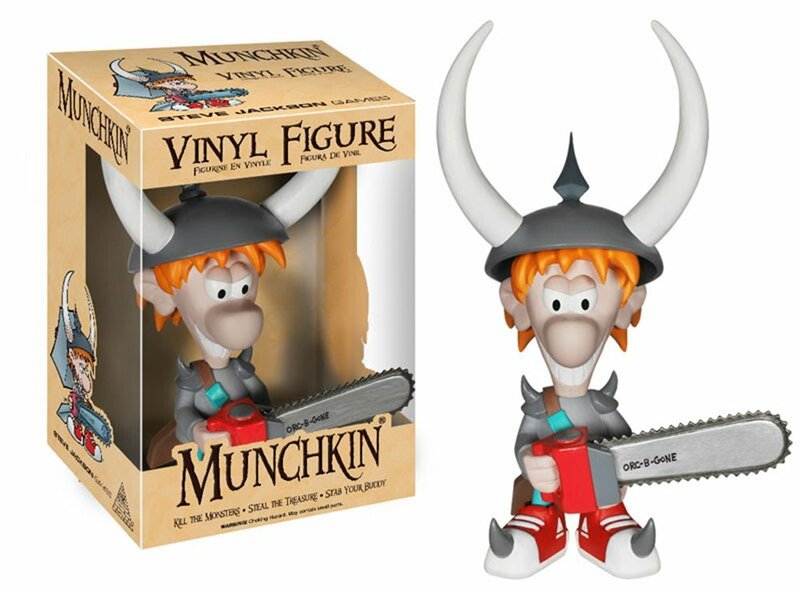 The original Munchkin Spyke (seen above) from Steve Jackson Games and Funko comes complete with his trust orc-b-gone chainsaw and a killer grin. The new Spyke, nicknamed “Dopple Spyke”, has the very same… except he glows in the dark! In the dark! The new two-tone colour figure is available from Warehouse 23 and local stores from May. Each one comes with an exclusive Munchkin card too.